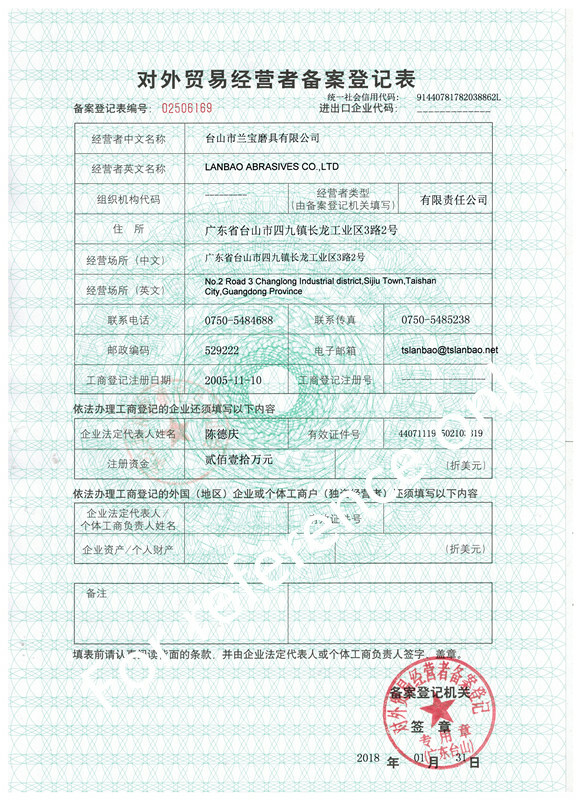 Lanbao Abrasives Co.,Ltd has been established in 2005.Its predecessor is Taishan Lanbao Grinding Wheel factory which has been established in 1994. 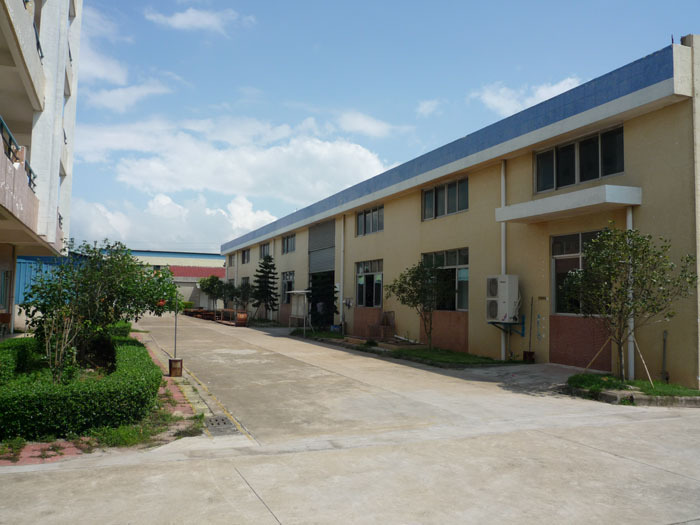 We are the first manufacture of the Polishing Wheel in China. 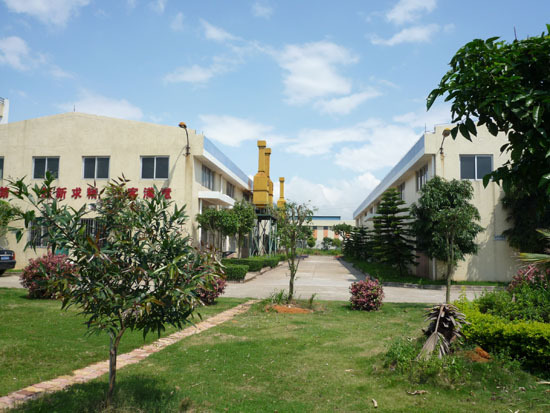 We have over 23 years production experience for grinding wheel for Glass. We maintain a close contact with overseas suppliers /partners for up to date product development and technology,in order to ensure highest service to customers. Our main products is :Bd Polishing Wheel, 10S Polishing Wheel, Diamond Grinding Wheel. Resin Grinding Wheel, Bk Polishing Wheel, Engraving polishing wheel, Stone Wheel,Cerium Oxide wheel,Drill bit etc. Also OEM can be available. Our "LANSHI" brand is well known in local . Since the establishment, adhere to the principle of user first, continuous improvement and quality first, Implement the guideline that "Service First and Credit Top", leave the convenience to the customers. 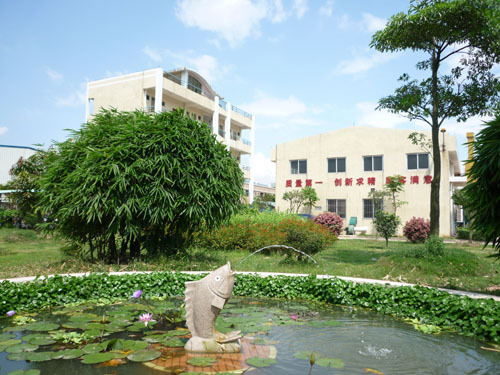 We are willing to sincerely cooperate with you and create commerical opportunities and develop together with you !